A roof contributes to the ‘wow’ factor of your home. It’s a part of the first impression that visitors see; a compliment to your immaculately-kept landscape and house. 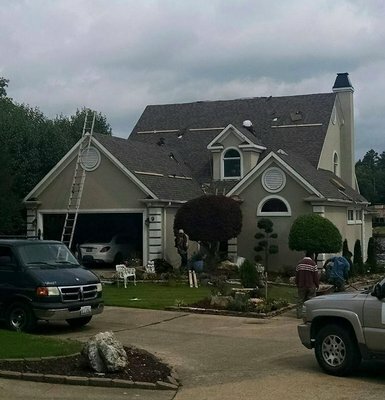 If your roof is in need of replacement, it can affect the entire picture. You and your family deserve the best view of your hard work each time you pull into the drive. A roof replacement in Boston can help you complete the curb appeal you’ve worked hard to achieve. 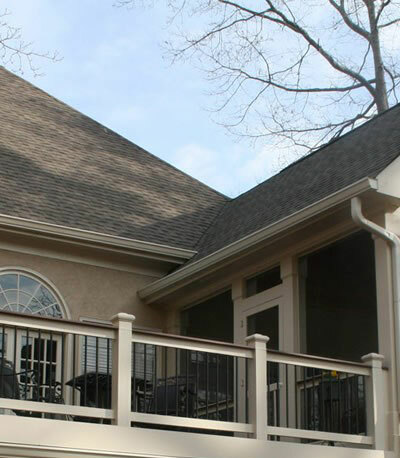 North Shore Roofing residential roofing services will turn your home into a spectacular vision. 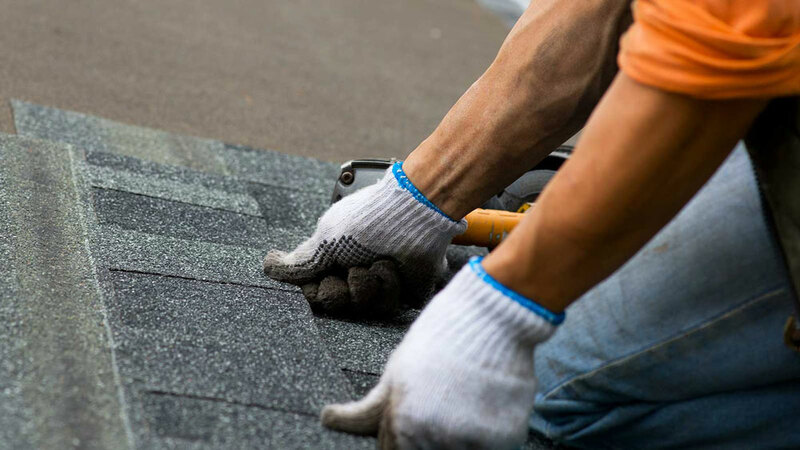 With our wide variety of shingle colors and the industry’s top brands, you’re sure to find a solution that fits your budget. 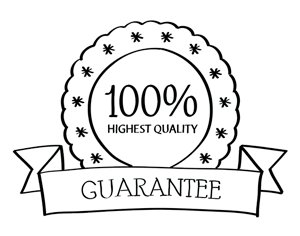 Our decades of experience and knowledge allow us to professionally evaluate your roof; we know when your roof is salvageable and when a new roof is necessary. Our team will walk you through the aspects of our roof evaluation and proposal so you can make a well-informed decision that benefits your home and your wallet. From the initial roof evaluation to project completion, our professional installers work safe and clean. We protect your property and your family in order to avoid disrupting your lives as much as possible. Bushes and greenery are covered, debris is removed daily, and your property is walked at the end of each day to ensure stray nails and staples are safely contained. When considering replacing your roof, understanding the role it plays is essential. A roof is the hard-hat of your home. It protects what is most precious to you; your family. 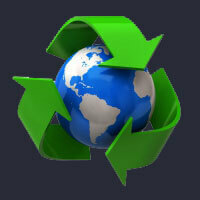 It also helps insulate your home, thus lowering your energy bills. A damaged roof effects not only how your house functions, but its value, as well. At North Shore Roofing, we pay attention to the details so your home is both cosmetically appealing and well-protected. The smallest flaw can create a large-scale problem. Let our industry knowledge and careful planning ensure your roof is properly installed and your home properly protected. Call our team to schedule a roof inspection and evaluation. 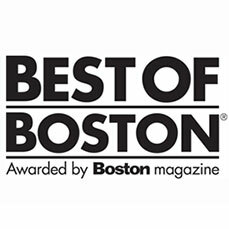 Our commitment to quality roofing services, affordable solutions, and our years of experience set us apart from the competition. Our priority is your satisfaction with the end result.